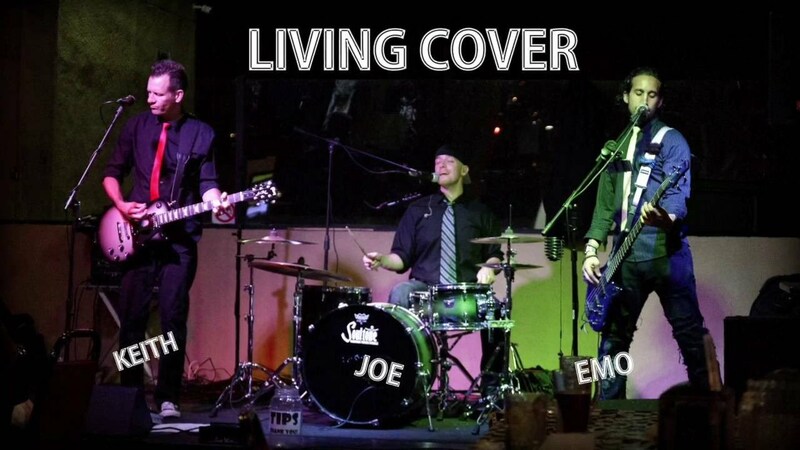 With Living Cover, you can always expect a quality and professional live music experience! All band members sing lead and harmony allowing us to cover a wide variety of familiar hit songs from many different artists. We are very easy to work with, have multiple combinations of show appropriate PA and lighting equipment and can adapt quickly to almost any situation to ensure a great show for you and your guests. 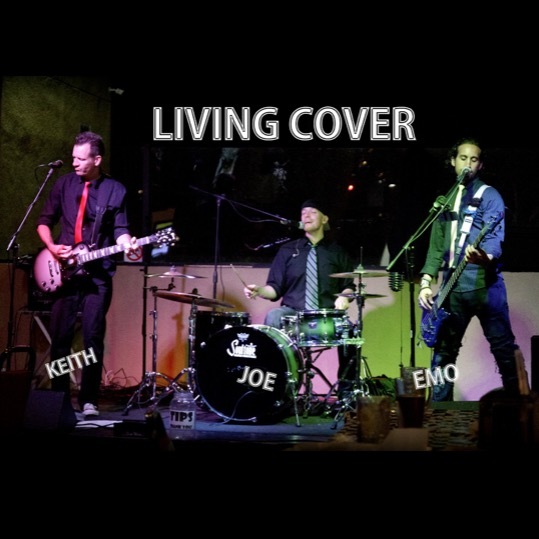 Living Cover is a full-time professional working band. We perform at numerous private and corporate events and many local venues. "Come and join the fun with LIVING COVER!" This band is awesome! They played a great range of music and each band member can sing! They were very professional and tried to accommodate our requests. They even brought their own similar music to play when the took their breaks between sets so the music never stopped. Thanks for a great experience - we will definitely be calling to book again on Gig Salad! Steve, thank you so much for having us! It was a pleasure to meet you, we met a lot of great people and had a great time performing for you and your guests. We look forward to the next one! SO MUCH FUN! Great Great Band! This band is amazing! We had a party with guests of all ages (babies all the way to age 80) and EVERYONE loved them and kept asking how we found such an awesome band. They play songs from ALL eras, take requests, and just were overall great musicians. Will definitely have them again for our next big party! Thank you Nikki! It was our pleasure to perform for you and your guests and we look forward to the next one. Our party was a success mainly because of Living Cover Band. Everyone at the party enjoyed their music (age range from 20-70). On top of that, every band member was a pleasure to deal with and extremely nice. We will definitely be hiring Living Cover for future parties! Thank you so much for having us perform at your company Christmas party! The boys and I had a great time, we met a lot of nice people and we look forward to performing for you and your family and friends again! Sounded awesome at an outside venue too!! These cats were playing outside on a baseball field.. no band shell.. for a local fund raiser. I know how tough it is to perform and sound good in that setting but Living Cover sounded really really good. Very interactive with the audience and genuine. These "guys" are pros in every sense of the word. The black marlin in Tustin California. I dropped by and wasn't going to stay. They "living Cover" got on stage. I was blown away. One was their talent. Only a three piece band, and they covered every song as though you are hearing the album or at the concert. Not only that the bass player puts on a real show. What he does with that bass guitar while singing and playing is a show in itself. He has an incredible voice. I must give his partners credit also for their talent. They as well, present a well accomplished presents. I really can't say enough about how tight and on the money they are and their music presentation. They are also very charming and grant requests. I asked for blues and sure enough Stevie Ray "Pride and Joy." So don't miss them, I hope the owner brings them back again, for I will be there, hope you will too. I just saw this band tonight! Great cover band! Their range of music genre is phenomenal! There was not one song I didn't know. For only having three band members, they all played and sang fantastically! I can't wait to see them again. Kudos to the band and rock on! Tustin Ranch Golf Club very honored to have Living Cover!!! We really enjoyed the experience and music that Living Cover presented to our members and guests. A fun time was had by all. We would definitely bring them back again soon. 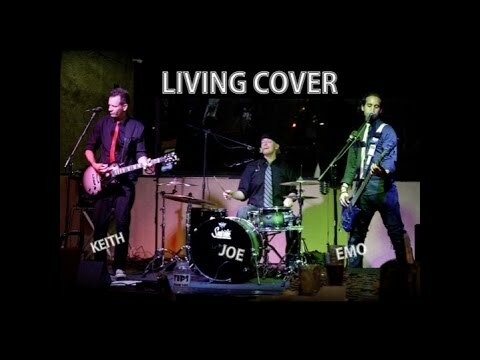 There are a great deal of local bands that are good at one type of music or another, but what really impresses me about "Living Cover" is the wide range of music they perform and the level or the performance. The range and quality of the vocals is extreme as is the musicianship! Depending on the song, all three members share lead vocal duties, with equal excellence. The lead Guitar chops of Keith Harrison are amazing but he also has an uncanny ability to know when NOT to play, making his lead solos that much more effective in stirring the audience! Drummer, Joe Turner can drive a groove and provide some amazing vocals at the same time…and as his smile shows, has a great time doing it. Bassist Emo Alaeddin has a vocal range that has very few equals. The rhythm and harmony of his bass-work is the depth of the band always providing a good feeling, and his vocals cause the women in the audience want to dance…and his curls, make them swoon. Living Cover not only makes great music, but generates a lot of fun! A definite must see! 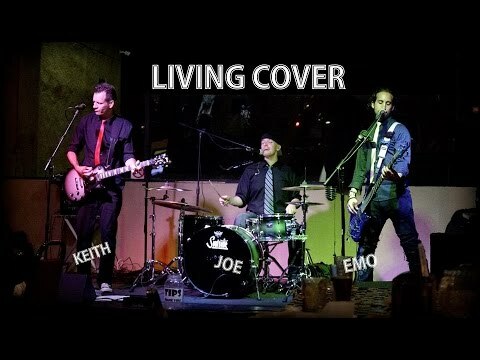 If you're looking for a band that can deliver a variety of songs, a high energy show, and a good time for your patrons, look no further than Living Cover. Professional, reliable, accommodating, fun, and superior quality. As a talent buyer/ booker, I highly recommend this band for your venue or event, they will not let you down. Living Cover definitely aren’t a band you would want to miss. 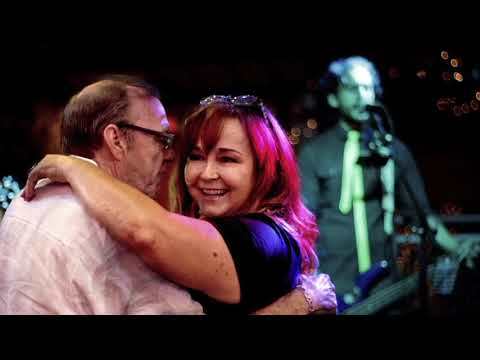 They have classics as well as new tunes in their repertoire, are always happy to fulfill requests and know how to get the crowd to sing along. There’s no way you can stay in your seat when these guys are playing. They are a bunch of talented musicians that will absolutely leave you in awe and make the cover versions sound better than the originals. These guys are the greatest, they love and care about their audience. They always make the songs their own and make them better than the orginials! I love watching their shows they always make the music come alive. You can never be bored at one of their events. I finally got to see Living Cover yesterday and I was so impressed. These guys are so awesome. They are ridiculously talented and so many of the covers blow the original versions out of the water. Go see them now; they will not disappoint! This band is nothing but fantastic! All three guys are so insanely talented. Their set list serves you with a wide range of songs in the pop/rock genre, they do everything from The Beatles, to Britney Spears over Kings of Leon to Bon Jovi and Foo Fighters. What makes these three guys special is that they all sing, and incredibly well might I add, and they put their own spin on the songs in such a way that they make it impossible to stay off the dancefloor. And just as important, they're funny! If you let Living Cover headline your party, I can guarantee you that it'll be anything but boring! I've seen Living Cover play several times and they are always a must see whenever I'm in California. They play a fantastic range of songs and always get the crowd up and dancing. If I could rate them more than 5 stars I would without question and these guys will be the first ones I call whenever I need a band to play at any event or party. I have had the pleasure to attend several Living Cover shows and every time I have the same feeling about it, Living Cover is the best band ever! The musicians are extremely talented and the songs selection is outstanding! I'm a big fan! I always have a great time attending the shows and I truly can't wait to attend another one soon! Come and join the fun with LIVING COVER! In most cases, all we will need is power and an appropriate stage area. Please contact us directly for "show specific" requirements. In most cases, all we will need is power and an appropriate stage area. Please contact us directly for "show specific" requirements. Thank you!